 Recenlty Sold in Milton, Ontario, GTA and surrounding areas. Brand New! 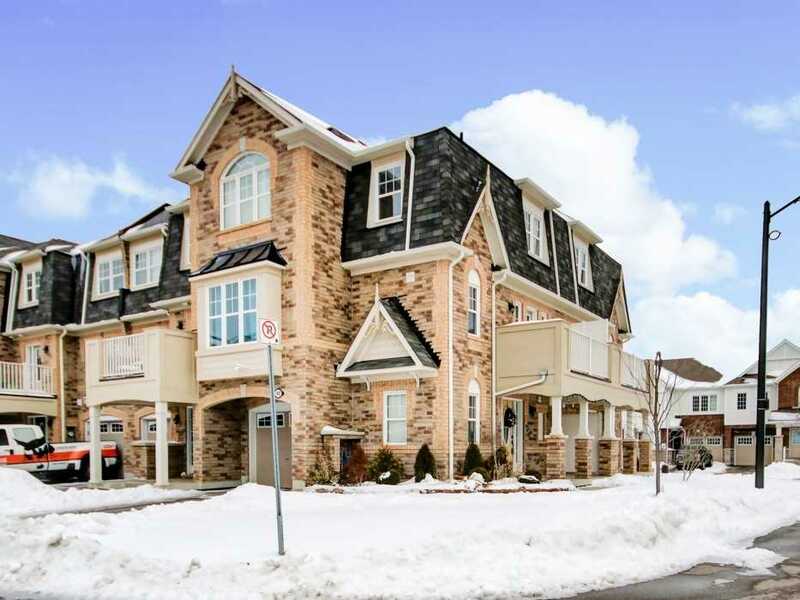 Never Lived In Great Gulf's Built 'Bronte' Model ~1630 Sq Ft Located In Newest Part Of Milton. 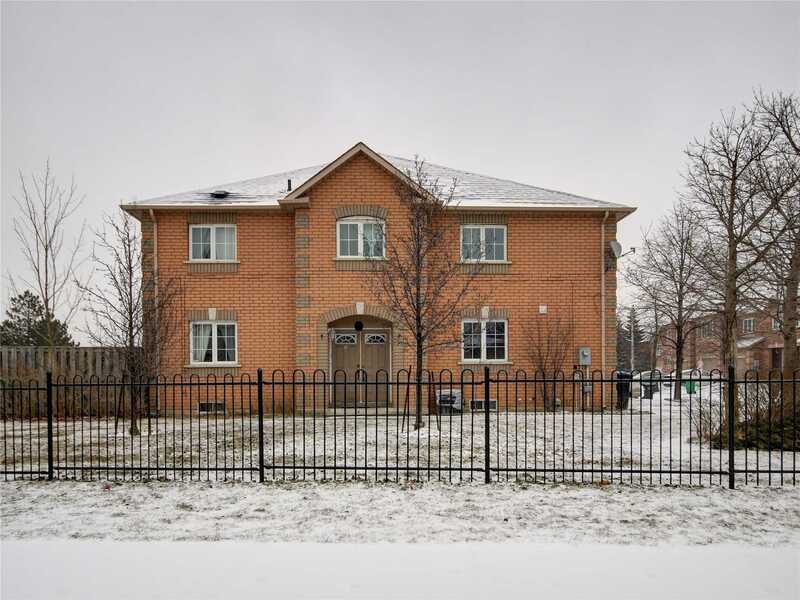 3 Bedrooms 3 Washrooms Townhome W/Open Concept Floor Plan Is Upgraded T/O W/Builder's Quality Upgrades. 9Ft Ceiling On Main Level, Hardwood Floors & Hardwood Stairs W/Metal Pickets. Eat-In Kitchen W/Centre Island, Granite Counters, S/S Appliances & Pantry. Master Bedroom W/4Pc Ensuite Incl Sep Standing Shower W/Glass Wall. Other 2 Bedrooms Of Good Size. Absolutely Gorgeous! Mattamy's 'Sumac Corner' Sunlight Filled Townhouse. 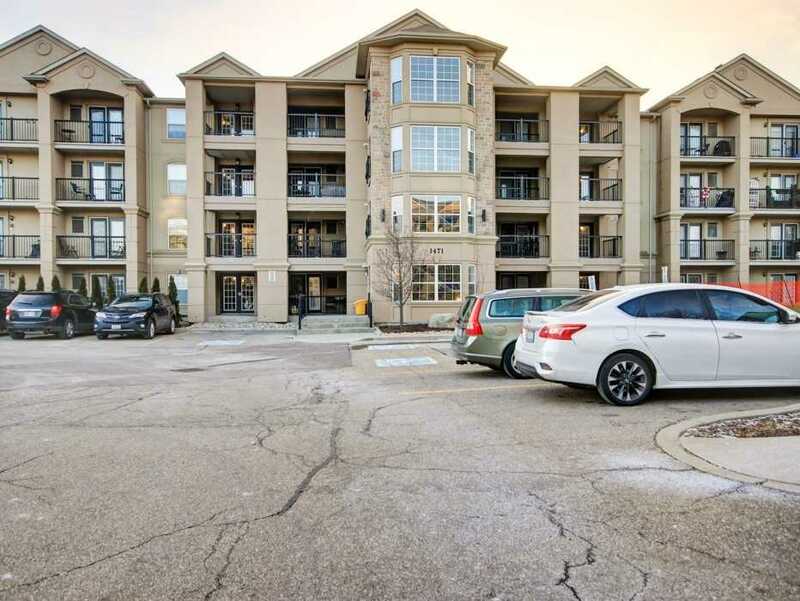 Fully Upgraded Through-Out Including Hardwood Floors In Den, Living, Dining, Upper Hallway, All Bedrooms, Upgraded 2-Toned Hardwood Staircase T/O, Pot Lights & Modern Lights. Ground Floor Den. Stunning Kitchen W/Quartz Counters, Backsplash, S/S Appliances, Pendant & Pot Lights. Large Living Room W/Hardwood Floors & Pot Lights. Sep Dining Area Leads To Open Balcony W/Views Of Escarpments. Better Than A Model Home! Tastefully Upgraded Mattamy's Renfrew Model. 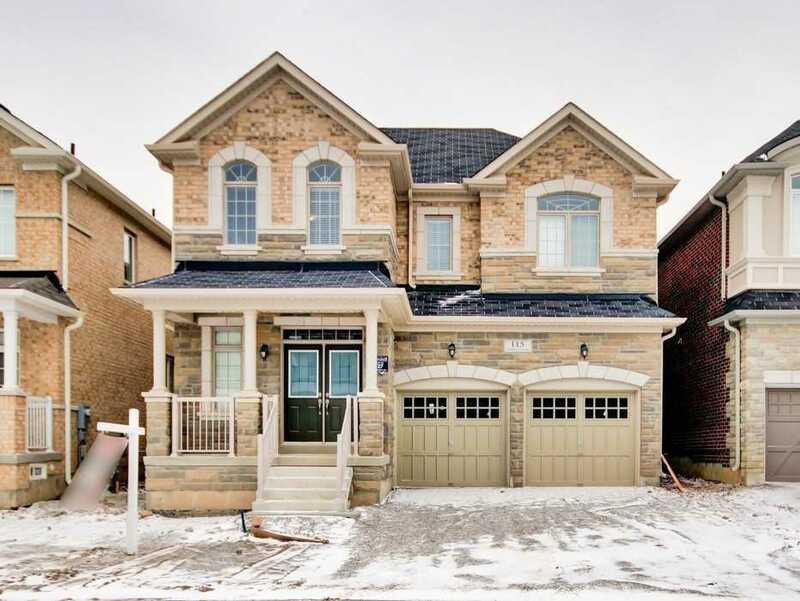 Modern Open Concept Flr Plan W/Hardwood Flrs, Dark Hardwood Staircase & Smooth 9Ft Ceiling. Living Rm W/Stone Accent Wall, Gas Fireplace & Pot Lights. Sep Den On Main Flr W/Hardwood Flrs. Modern Eat-In Gourmet Kitchen W/Granite Counters, Centre Island, Upgraded Cabinetry, Pendant Lights & Breakfast Area. Master Bedroom W/Large Walk-In Closet & 4 Pc Ensuite. Other 3 Bedrooms Of Good Size. Lovingly Cared For & Reno'd Bungalow In The Highly Sought After Area Of Mineola West! 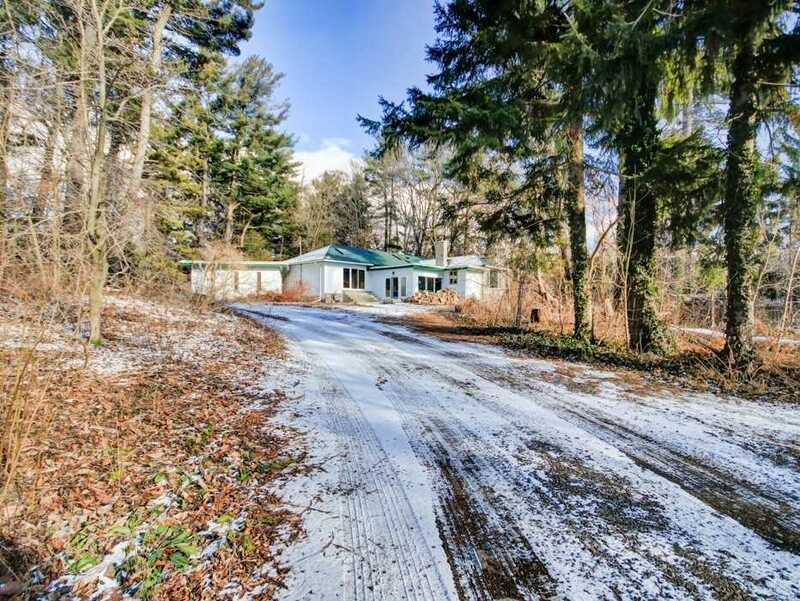 Approx 0.87 Acre Lot W/Stream, Forest & Privacy. 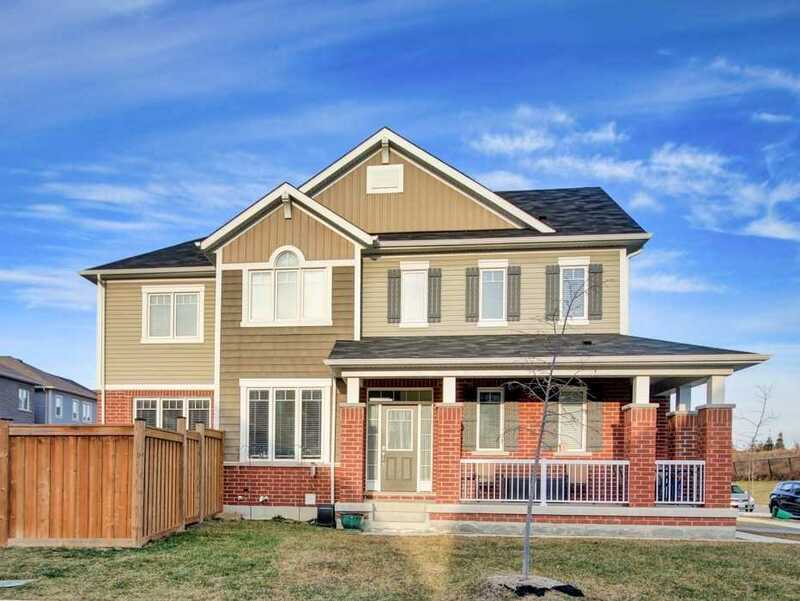 Extensively Reno'd Home Is Perfect For A Young Or Growing Family. Spacious Flr Plan W/Great Rm O/Looking Backyard & Forest, Sep Din Rm & Eat-In Updated Kitchen W/Granite Counters, S/S Appliances, Pot Lights, Work Area, Breakfast Area & W/O To Backyard. Master Bedroom W/4Pc Ensuite & W/I Closet. Other 3 Bedrooms Of Good Size. 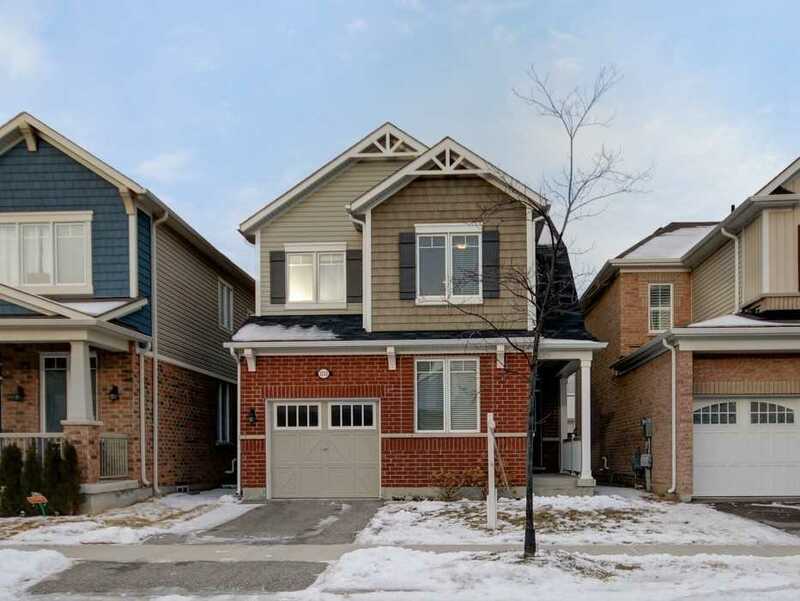 Only Three Years New Mattamy Built Energy Star Detached Double Car Garage & 4 Bedroom Corner Home Located In Most Desirable Coates Neighbourhood. Main Floor W/9 Ft Ceilings, Hardwood Floors & Dark Hardwood Staircase. Upgraded Kitchen W/Dark Cabinets, Centre Island, Quartz Counters, Stainless Steel Appliances, Backsplash, Pendant Lights & Hardwood Floors. Great Room W/Hardwood Floors. Master Bedroom W/4 Pc Ensuite & W/I Closet. 2nd Floor Laundry. 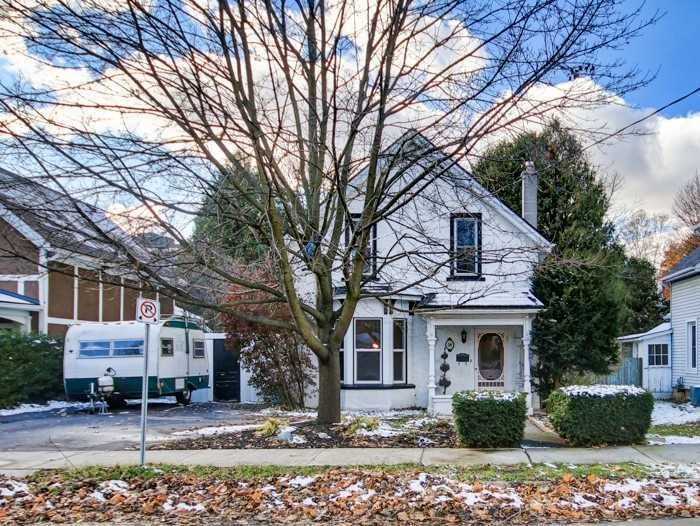 Lovely Home With Perfect Blend Of Historical Charm (Hardwood Flrs T/O, High Ceilings, Tall Baseboards And Window Trim) & Modern Convenience (Main Floor Powder Room, Main Floor Laundry, Completely Renovated Kitchen W/New Stainless Steel Appliances, Renovated Family Bathroom, Modern Light Fixtures & Smart Nest Thermostat). The Home Is 5 Minute Walk From The Gaslight District & The New Pedestrian Bridge In Downtown Galt, An Elementary School And Green Space. Absolutely The Best Value And Location In Town! 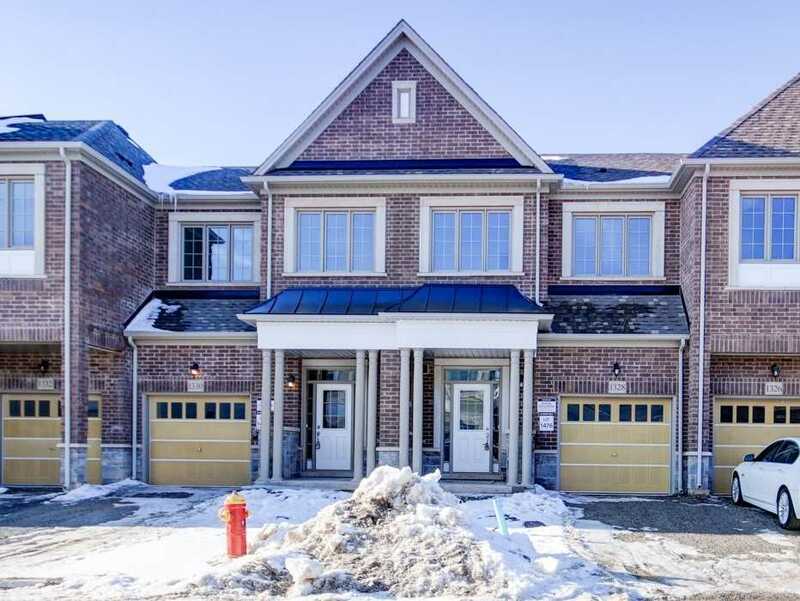 This Most Desirable 'Cabot' Model Centrally Located In "Maple Crossing" Development By Sutherland Is Recently Upgraded With New High End Quartz Countertops, Laminate Floors And Cabinetry And Offers Large Kitchen W/Breakfast Bar, Stainless Steel Appliances. Spacious Living Area W/ Double French Door Walkout To Huge Balcony. Den W/ French Door. Master Br W/ Large Closet & Window. Freshly Painted T/O. Gorgeous Executive Home With 5+1 Bedrooms & 5 Bathrooms In Most Desirable Coates Neighborhood. Over 4000 Sq Ft Of Living Space Aps. 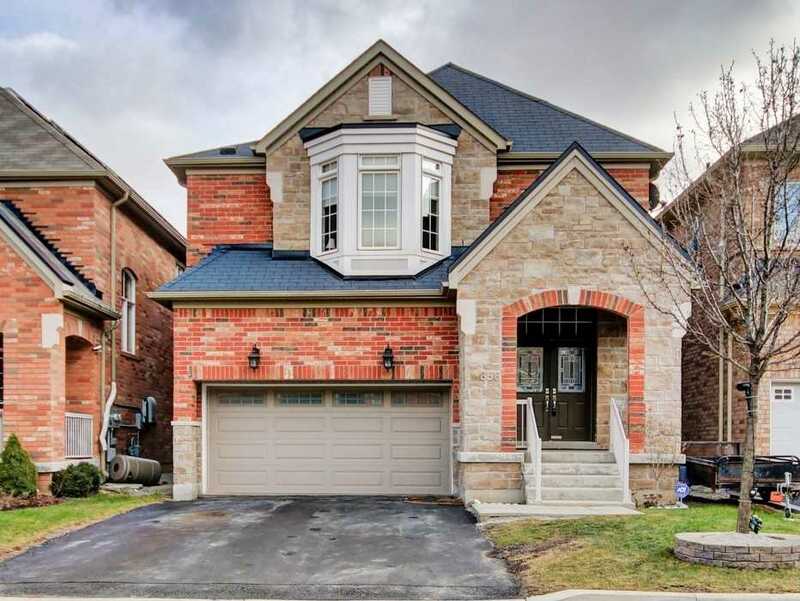 Over 100K In Upgrades Aps Including Hardwood Floors, Wainscoting, Pot Lights, Stone Wall In Family Area, Professional Finished Basement Complete With Its Own Home Theater. Large Sized Bedrooms All With Access To Bathroom. Home Is An Absolute Gem. Move In Ready With Nothing To Do But Enjoy. No Sidewalk. Close To Schools And Parks.